The Mid-America Pension Rights Project assists clients with pension and 401(k) issues. There are no age or income restrictions. And there is never a charge for the services. 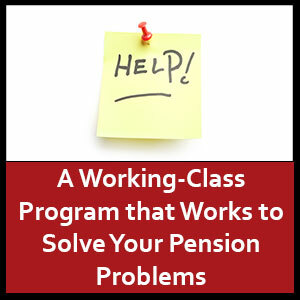 The Pension Project works to find answers and solutions to your pension-related problem. Just ask Ms. Miller. Ms. Miller worked for a hospital in the early 80’s, but left employment after 10 years. When Ms. Miller left employment, she was eligible to receive a pension benefit at the age of retirement. However, at the time, Ms. Miller was not thinking about a pension benefit; retirement was 30 years into the future. When Ms. Miller eventually reached the age of retirement, she wanted to begin receiving her benefit. As many retirees, she and her husband could use the extra cash for living expenses. Also, Ms. Miller wanted what she worked for and was promised by the hospital. Ms. Miller, without anticipating any problems, tried contacting the hospital. However, the hospital had been closed for many years. Ms. Miller began the search for her benefit, following up with all the leads that she came across. Yet, almost two years later, Ms. Miller was no further ahead. Ms. Miller was feeling totally frustrated and, at this point, was out of options. That is when a representative from the Hospital Association re-contacted her and suggested that she get in touch with the Pension Project. As soon as Ms. Miller contacted the Pension Project, an attorney began working on her case. After many phone calls and letters, the Pension Project tracked down the administrator of the former hospital plan. The Pension Project worked directly with the administrator and was able to convince them that Ms. Miller was eligible for a pension benefit. The Pension Project is funded by the federal government through a grant provided by the Administration for Community Living, and is a program of Elder Law of Michigan, Inc., a 501(c)(3) non-profit. Since the program began in 1998, the Pension Project has assisted over 11,000 clients and has recovered over 50 million dollars in pension benefits. The Pension Project assists clients that either worked in or are currently living in Indiana, Kentucky, Michigan, Ohio, Pennsylvania, and Tennessee. For more information, visit http://www.mid-americapensions.org. 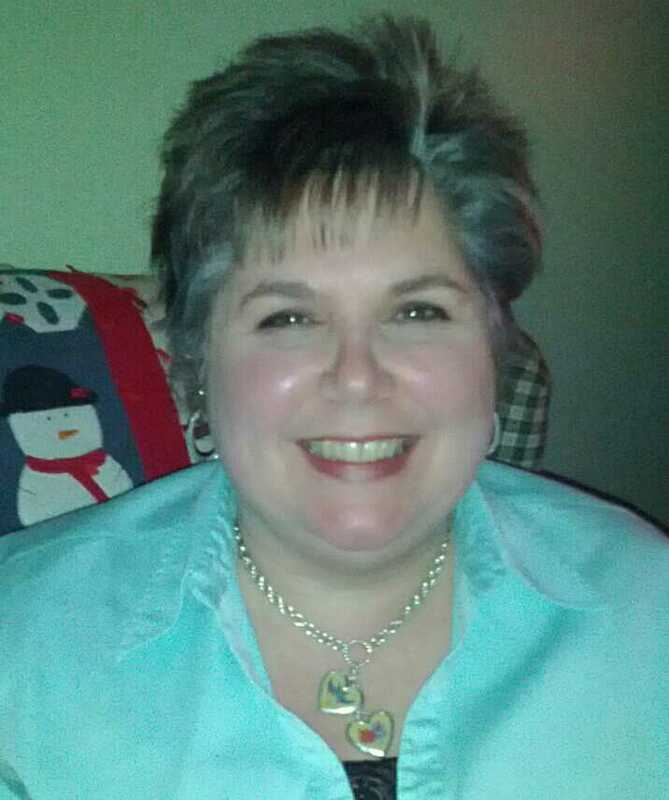 Sandra Wisnewski is the Director of the Mid-America Pension Rights Project and is a contributor to this blog. What a great resource for people who have EARNED their money and can’t find it. I”m so grateful that Elder Law of MI offers this free service to help our working class.